New construction by New Leaf Homes! The Middlebrook plan 2-Story with Guest room on main & full bath. 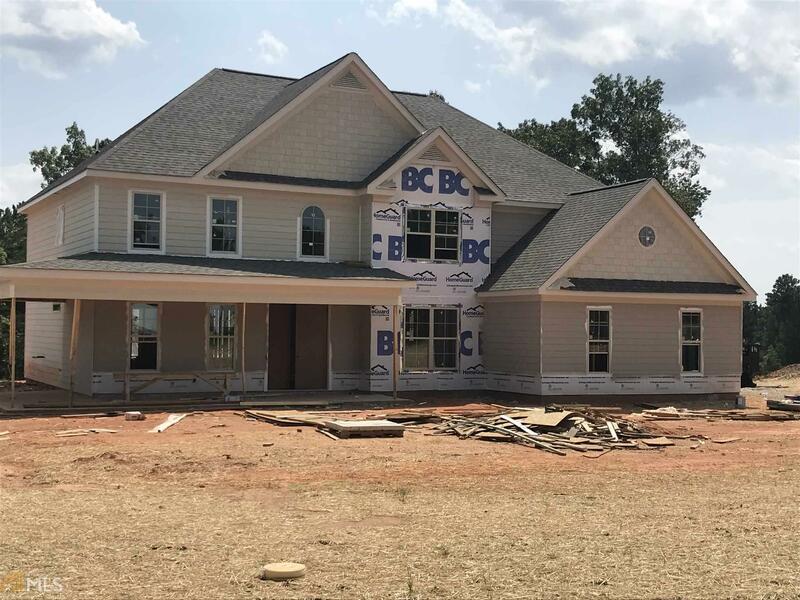 Stunning kitchen and breakfast room are open to family room with wood burning fireplace, study, formal dining room, spacious mud room, island, granite & walk-in pantry. Upstairs Owners suite with sitting area, walk-in closet, media room & 3 additional bedrooms. One acre homesite w/large covered porch. Directions: Take Hwy 85-S To Exit 61. Left On Hwy 74. Travel 7 Mi. Turn Left Onto Hwy 54. Continue For Approx 6.5mi. Turn Right Onto Lester Road. The Canoe Club Will Be On Your Right. Waterlace Way To Blue Point Parkway.